The children of KS2 perform their Christmas Production 2017. 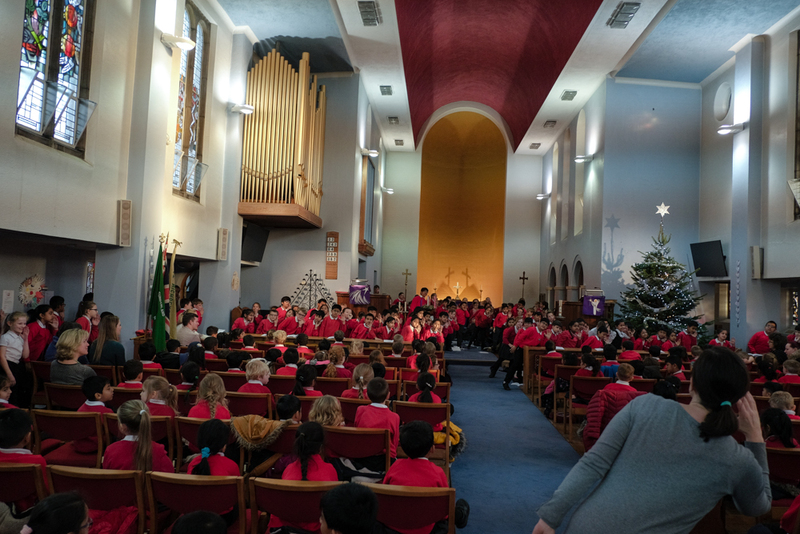 The children of Key Stage 2 performed their annual Christmas Nativity with carols at both St.Nicholas’ Church for Key Stage 1 children and the staff, and in our School Hall for parents and the Mayor of Sunderland. 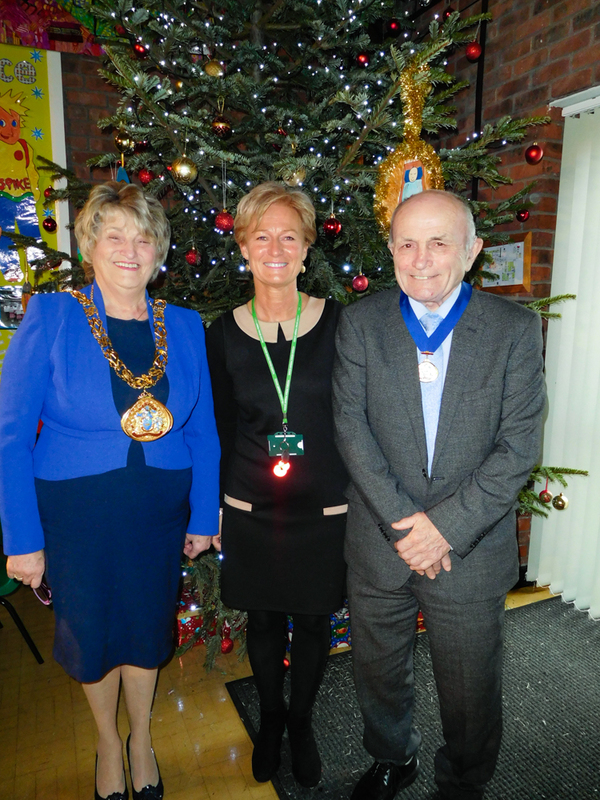 Headteacher Karen Todd with the Mayor of Sunderland and the Consort. They performed beautiful renditions of a number of classic Christmas Carols and everyone in attendance seemed to have a great time. Richard Avenue Primary School wishes everyone a Merry Christmas and a Happy New Year. The KS2 children of perform ‘We Wish You a Merry Christmas’. The KS2 children of perform ‘Once in Royal David’s City’. The KS2 children of perform ‘Trois Souris’. 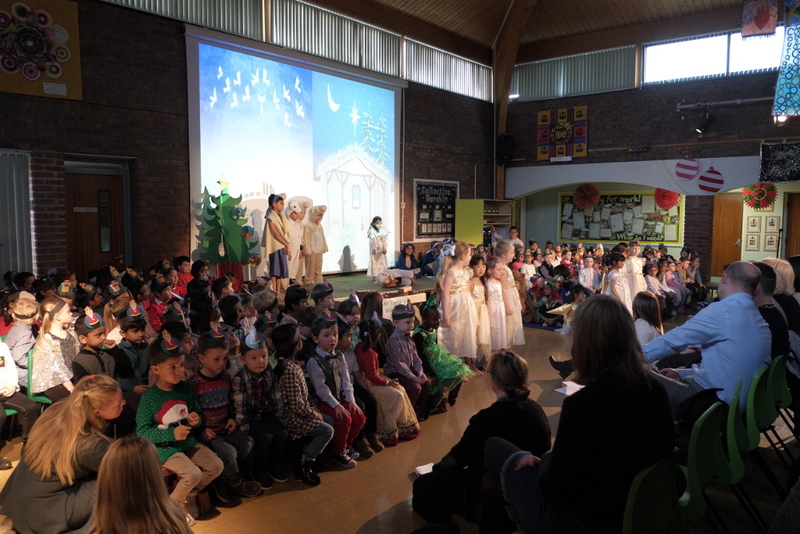 The children of Reception and KS1 perform their Christmas Production 2017. This years Christmas production ‘Baubles’ was performed by Reception and Key Stage 1. All the children worked extremely hard and performed beautiful singing and fantastic acting to put on an amazing show for all those in attendance. We hope everyone really enjoyed it as much as we all did. Some videos of the songs performed are below. 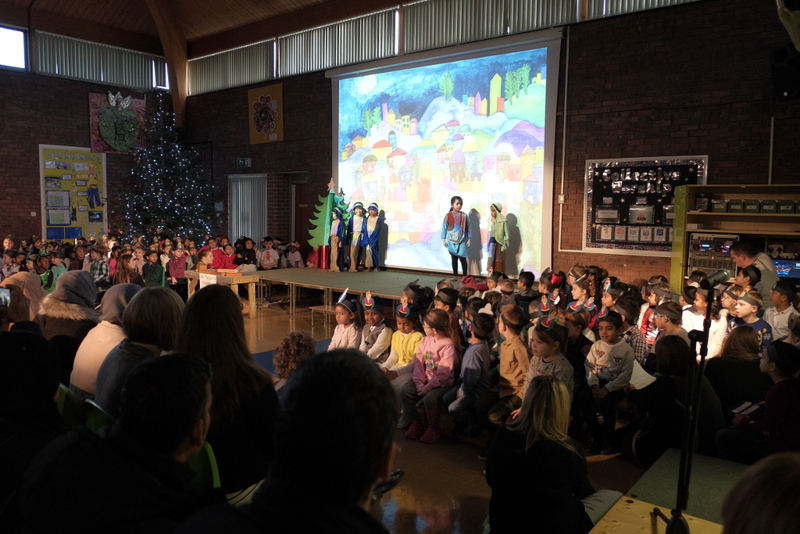 The Reception and KS1 children of perform ‘Christmas Time is Here’. 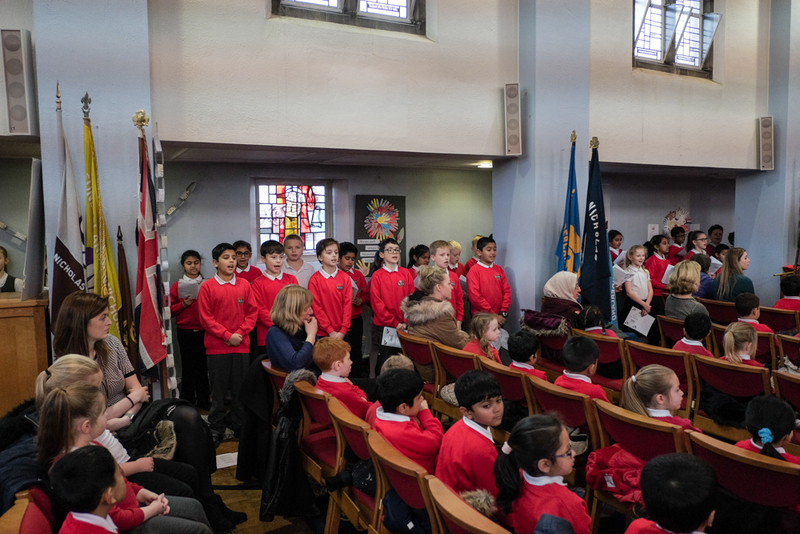 The Reception and KS1 children of perform ‘Wake Him Up’. The Reception and KS1 children of perform ‘Santa Claus is Coming to Town’.